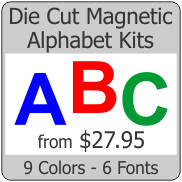 Our die cut magnet shapes are great for painting or apply vinyl graphics and vinyl lettering. White medium 0.030 thickness magnets are outdoor safe. Minimum order is 12 pieces. Order more for discount pricing. 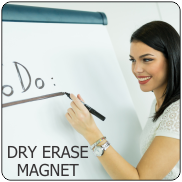 Circles, Square, Rectangles and Oval Magnets can be found here.